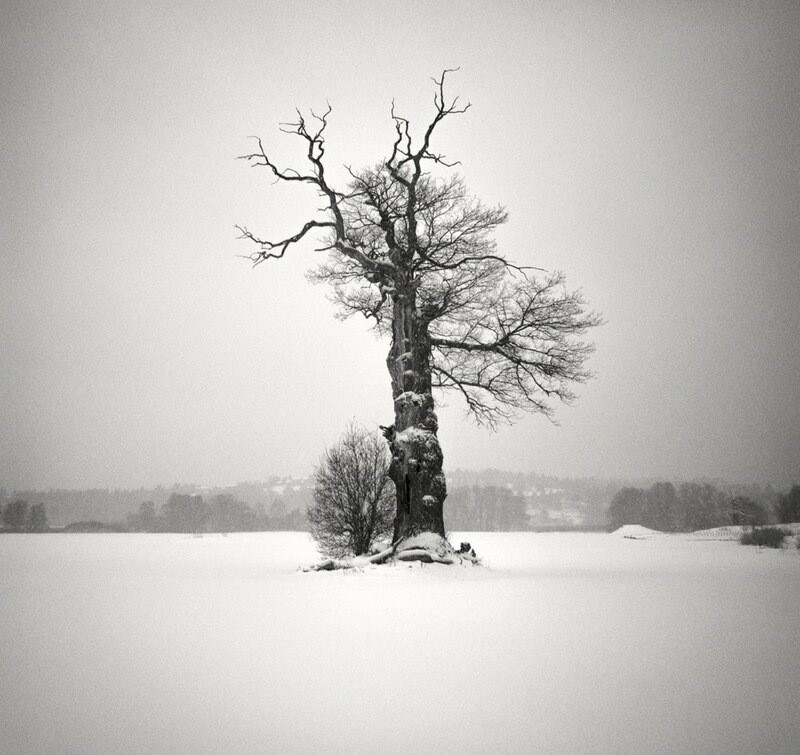 With winter weather as his muse, Swedish photographer Håkan Strand explores the serenity of snowy landscapes. 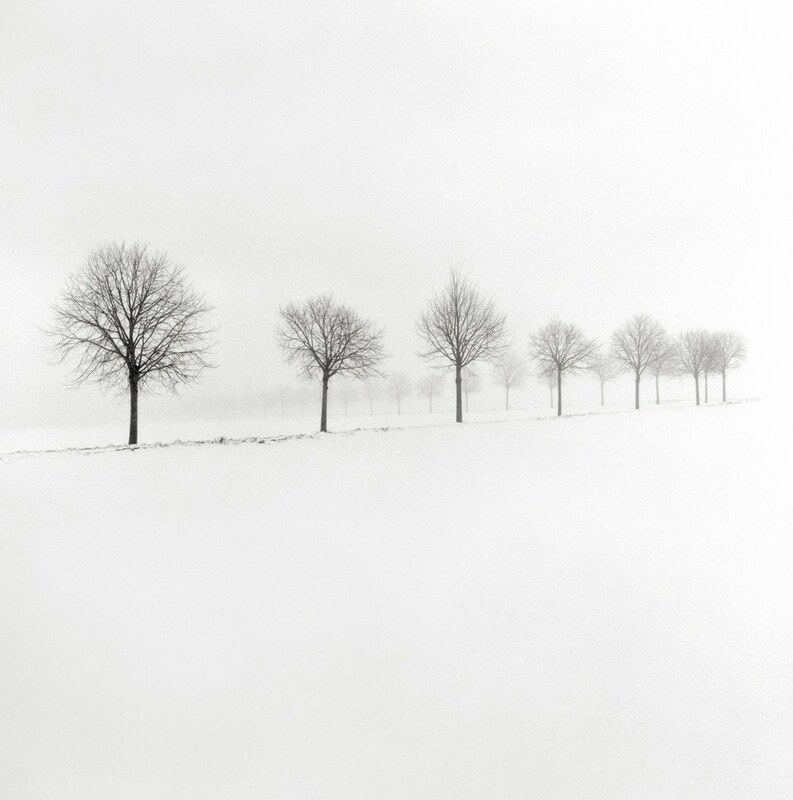 Featuring bare trees against blankets of white, his beautiful winterscapes visually present the quiet stillness of the season. 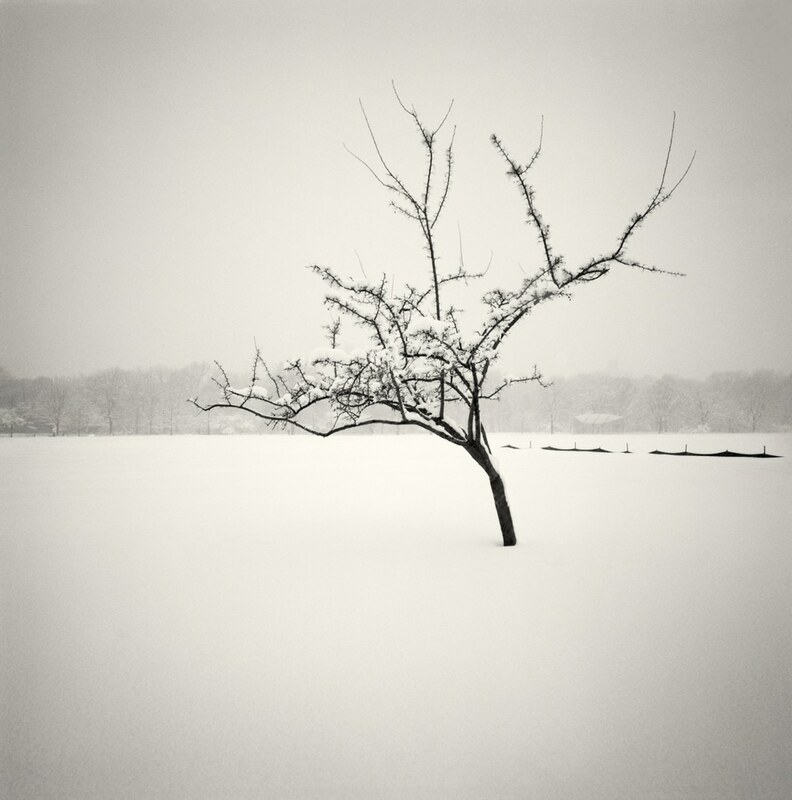 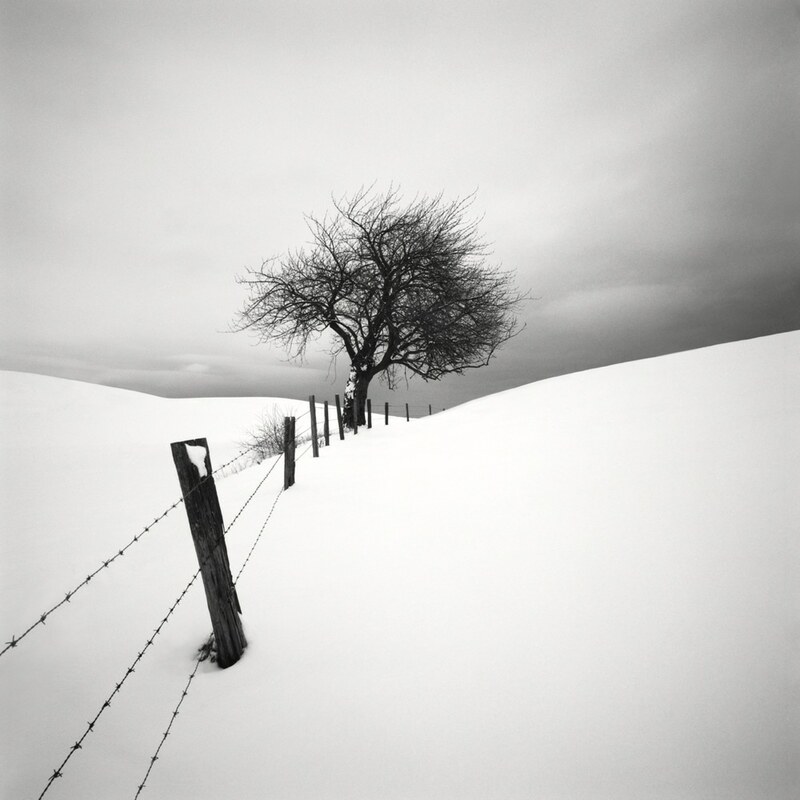 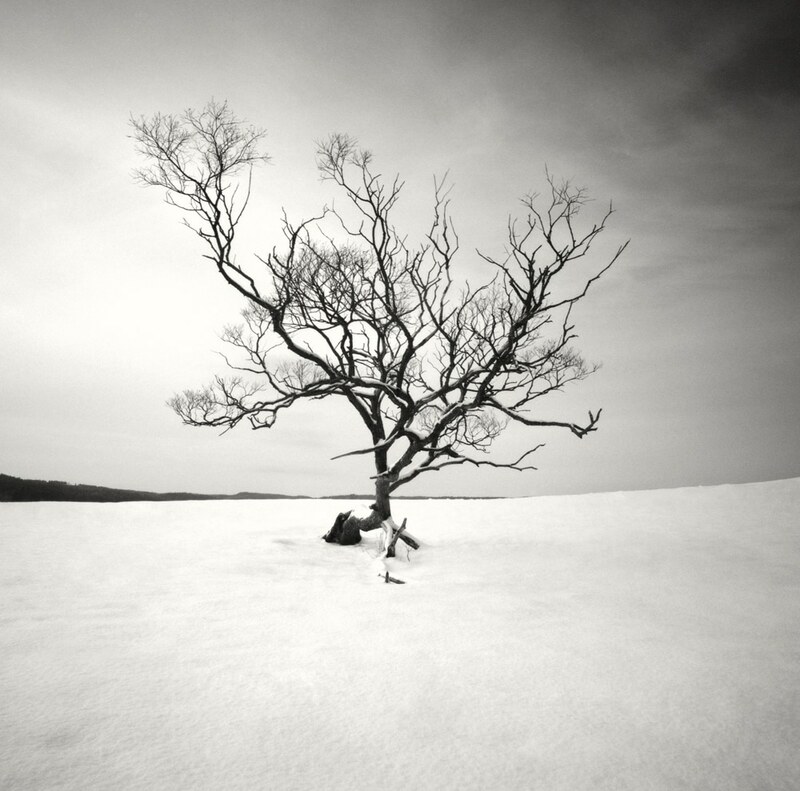 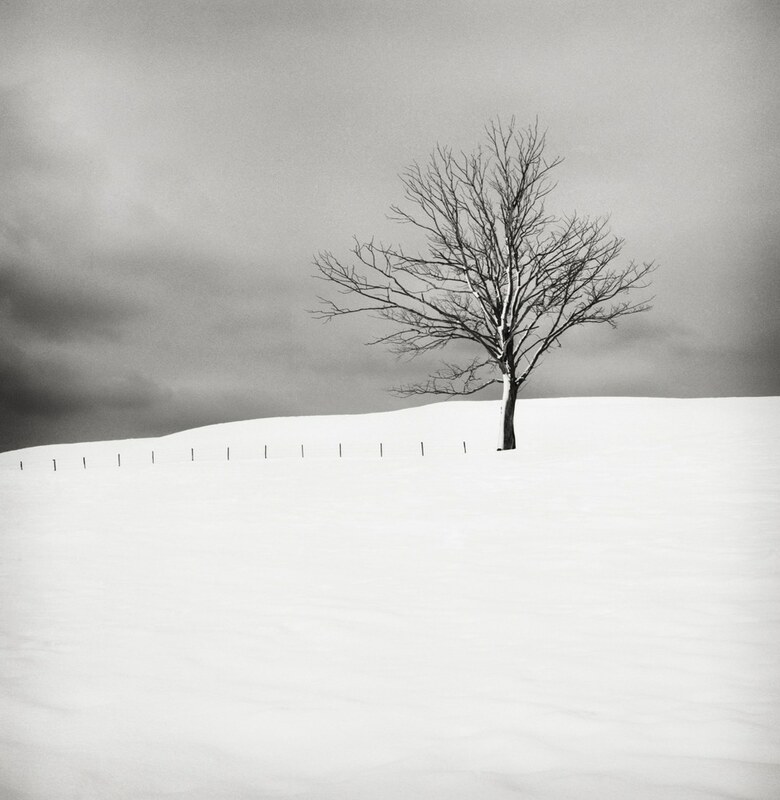 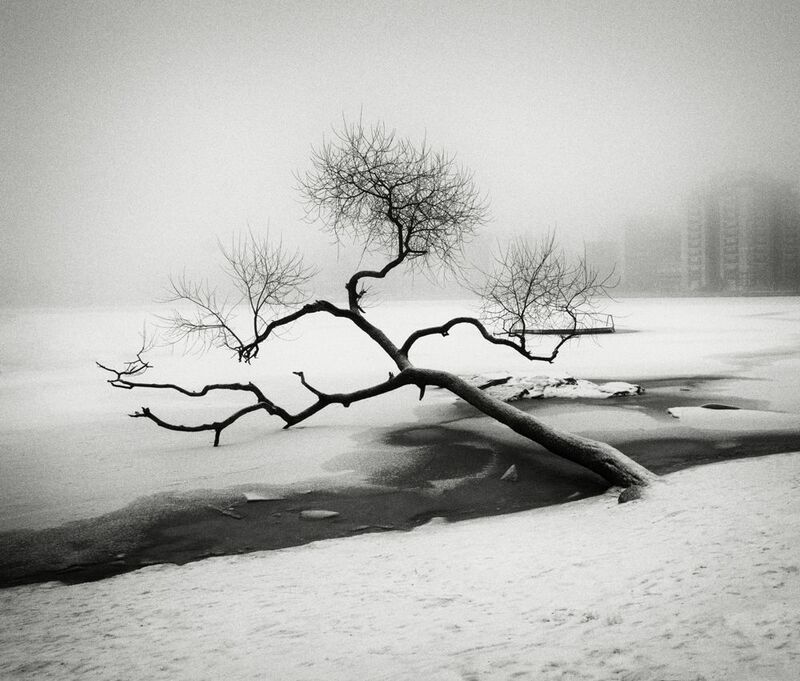 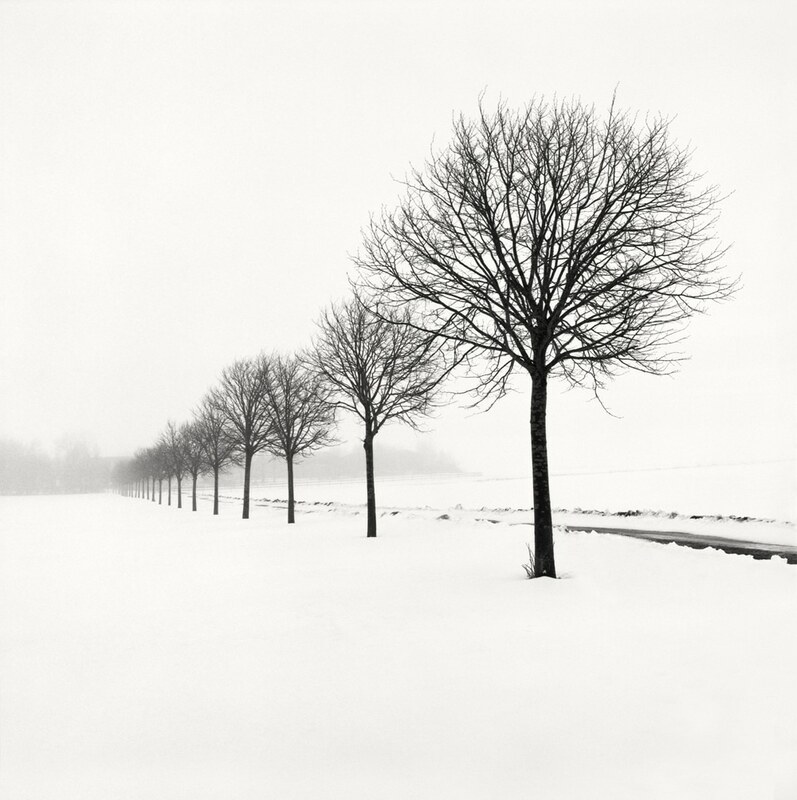 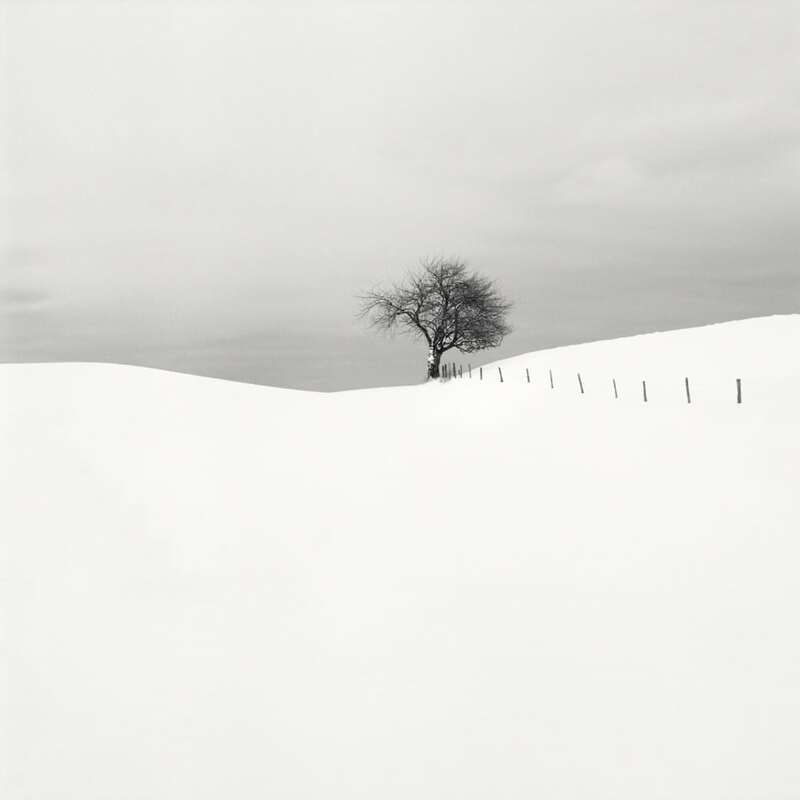 Like the majority of his oeuvre, Strand shoots his wintry scenes in black and white. 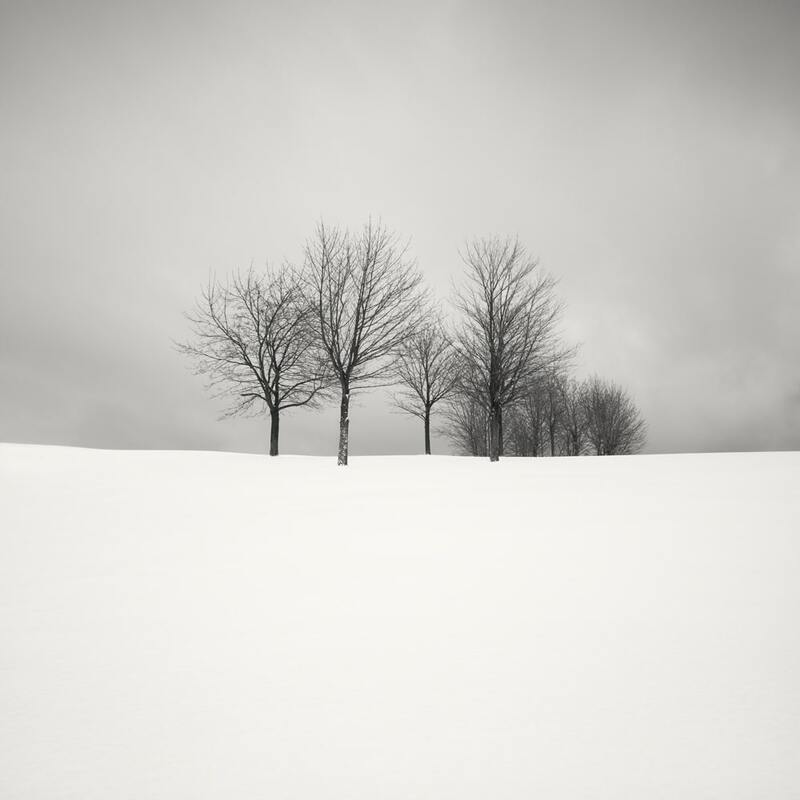 This monochromatic palette emphasizes both the starkness of the isolated trees against the freshly fallen snow and the emotion of the subject matter, which is intentionally minimalist and understated. 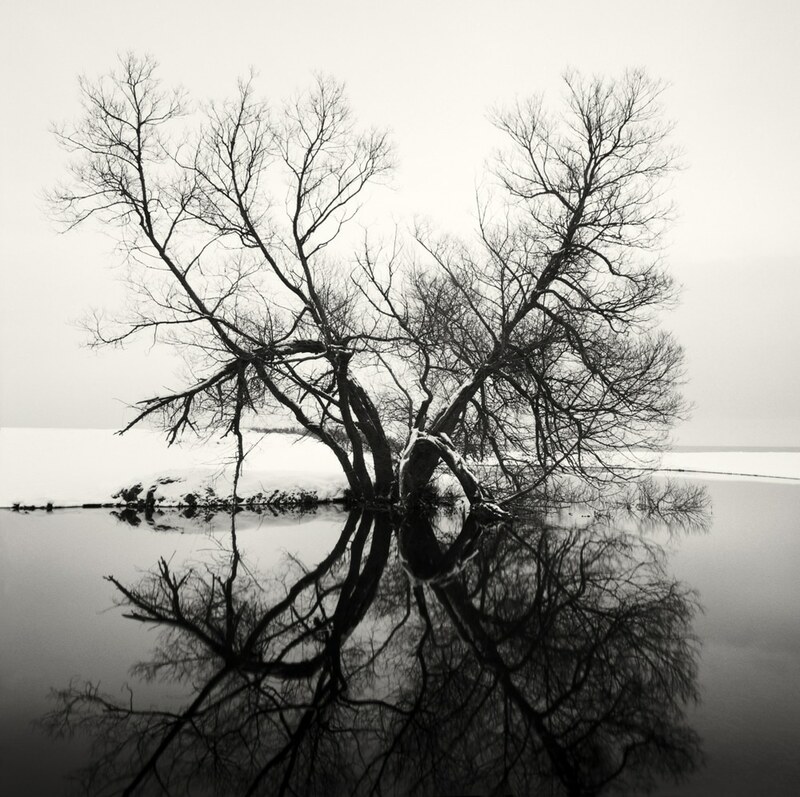 This aesthetic approach results in images that prompt viewers to reflect and revel in the tranquility. 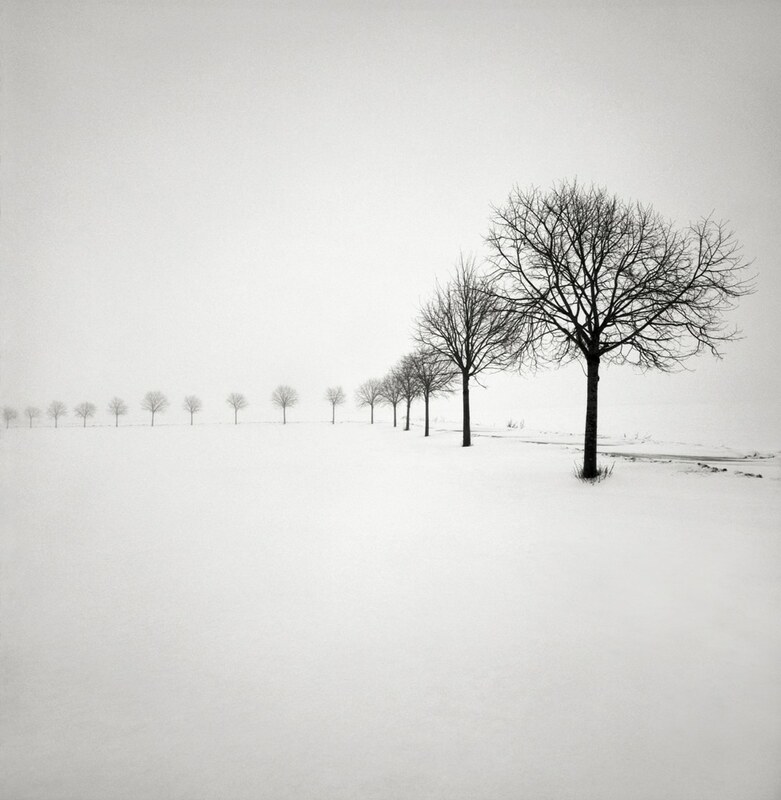 In addition to winterscapes, Strand also captures similarly contemplative photographs of placid beaches, peaceful cities, and even portraits of people. 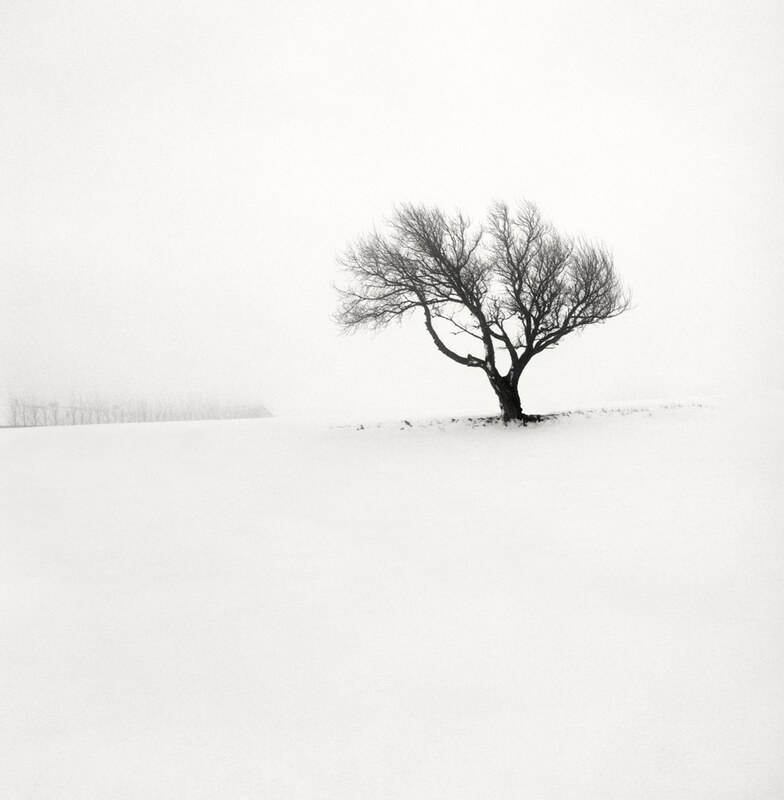 He has compiled these images into a book, which is aptly titled Still Moments. 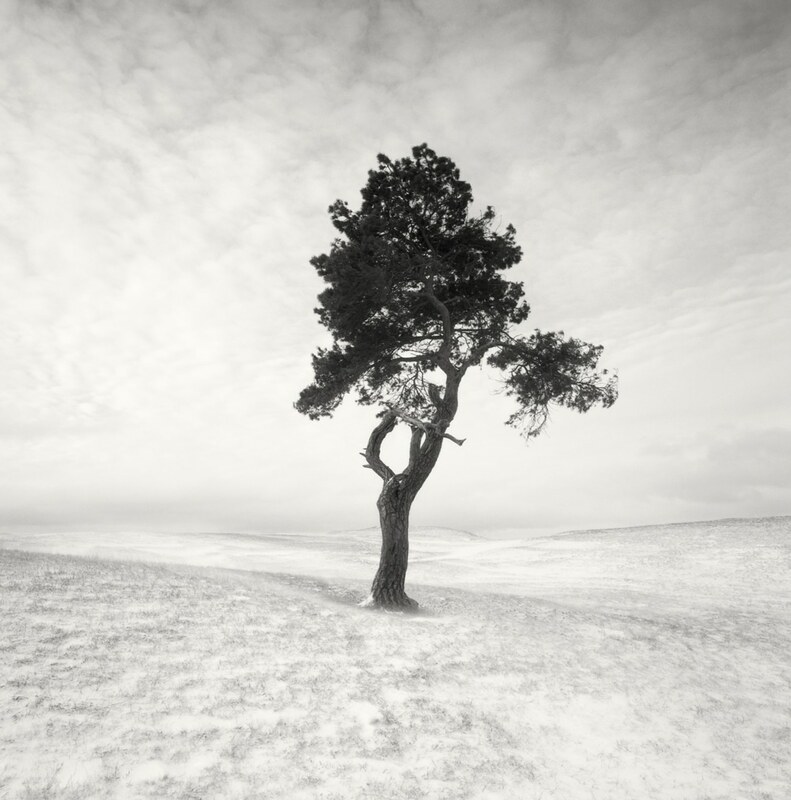 Available with three cover variations, this hardcover book will make an excellent addition to the bookshelves and coffee tables of photography enthusiasts from all walks of life. 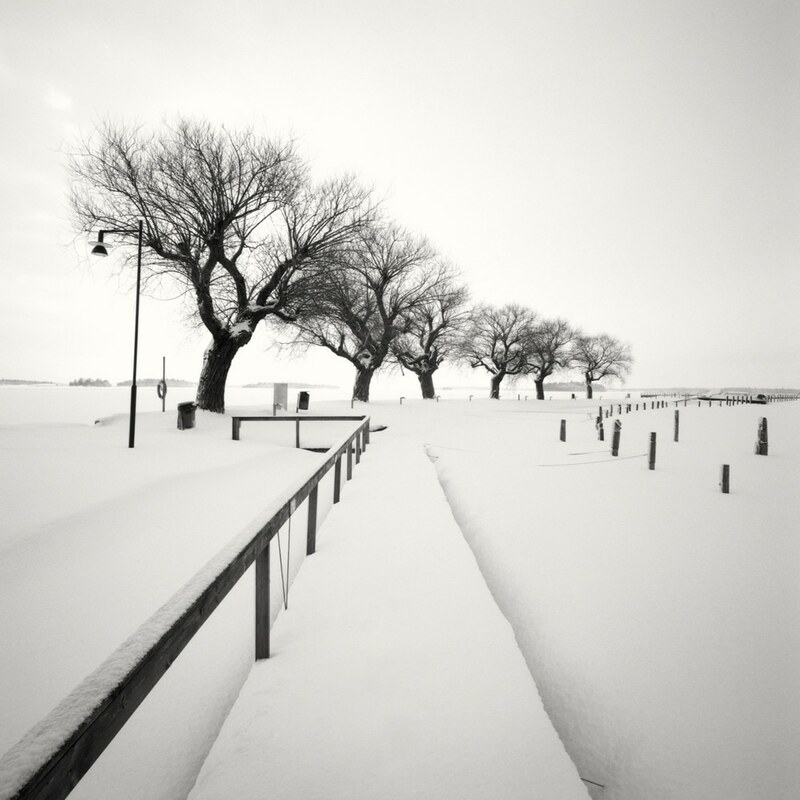 In addition to the pages of Still Moments, Strand’s captivating photographs can be found on his website. 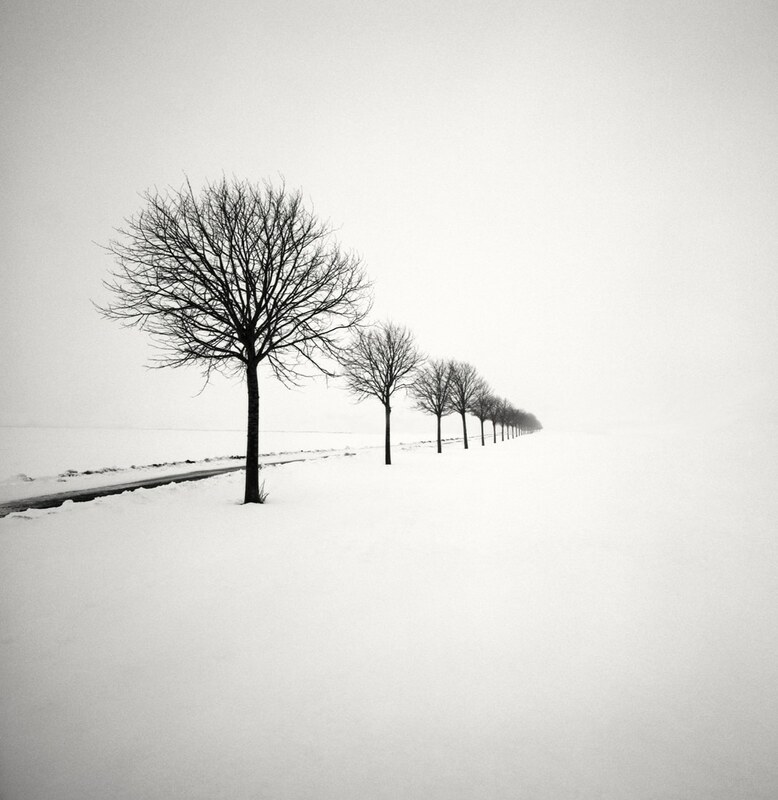 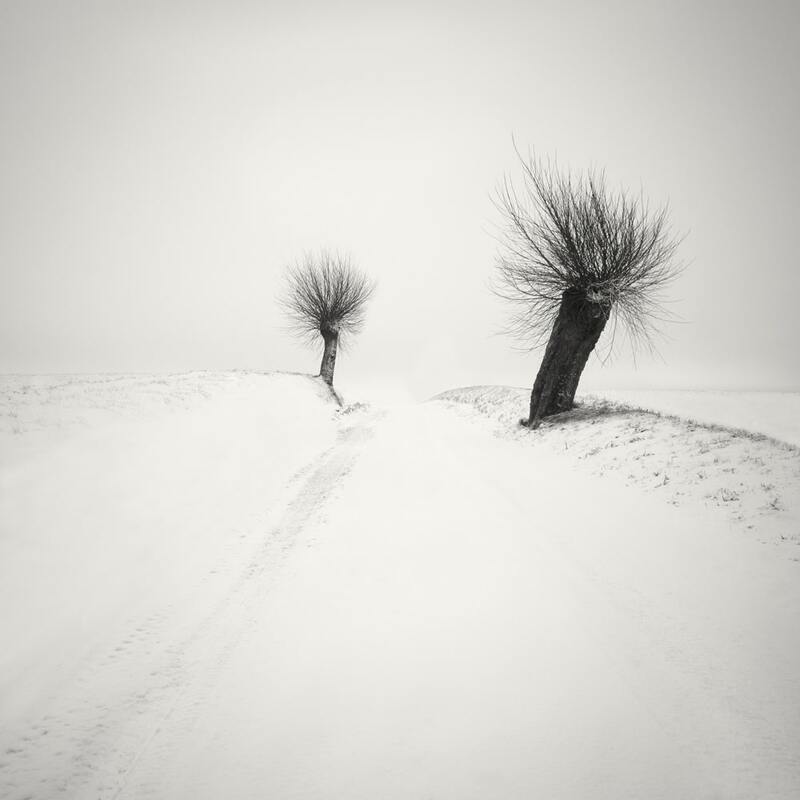 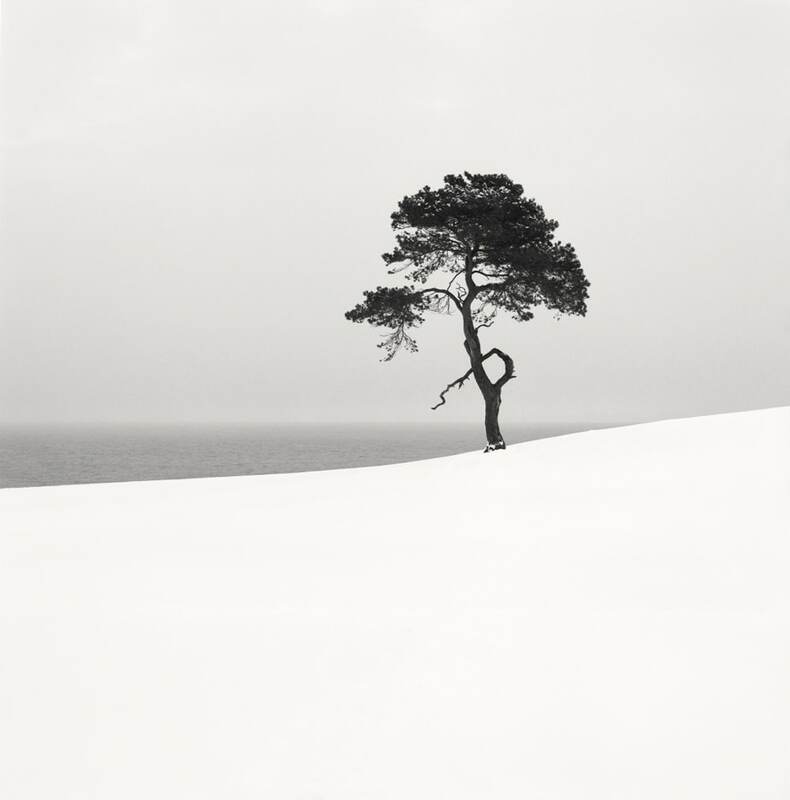 In his series of winterscapes, photographer Håkan Strand explores the stillness and serenity of snow-covered trees. 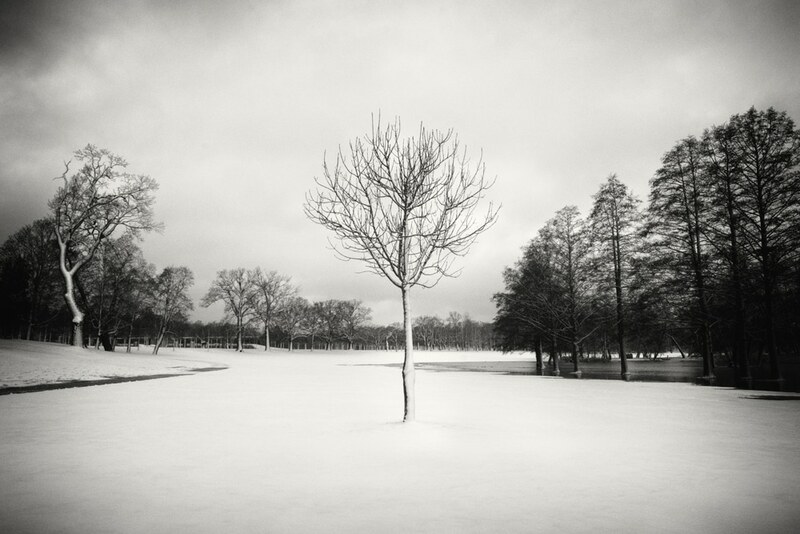 My Modern Met granted permission to use photos by Håkan Strand. 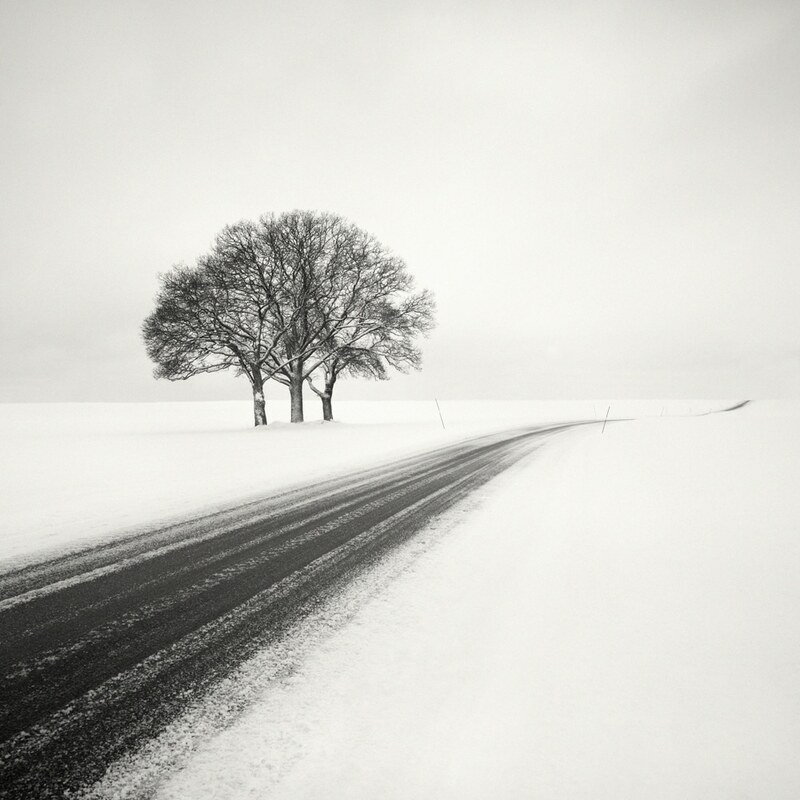 The post Quiet Winterscape Photos Capture the Stillness of Trees in Freshly Fallen Snow appeared first on My Modern Met.